Charlottes love for real estate stems from a line of family history in the industry. Being exposed to such a rewarding job she was more than excited to begin a career in something she found herself so passionate for. 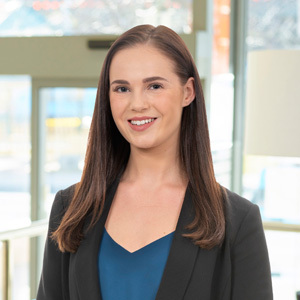 Growing up in the city of Whitehorse, Charlotte has plenty of knowledge she is looking to apply to in helping with clients’ needs. Her friendly approach, strong work ethic and prior customer service experience, allows her clients to have the enjoyable and comfortable experience with Woodards.